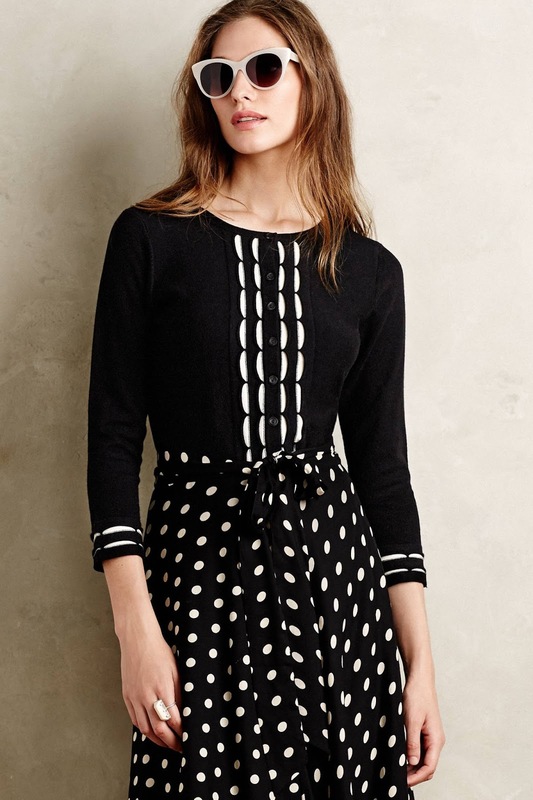 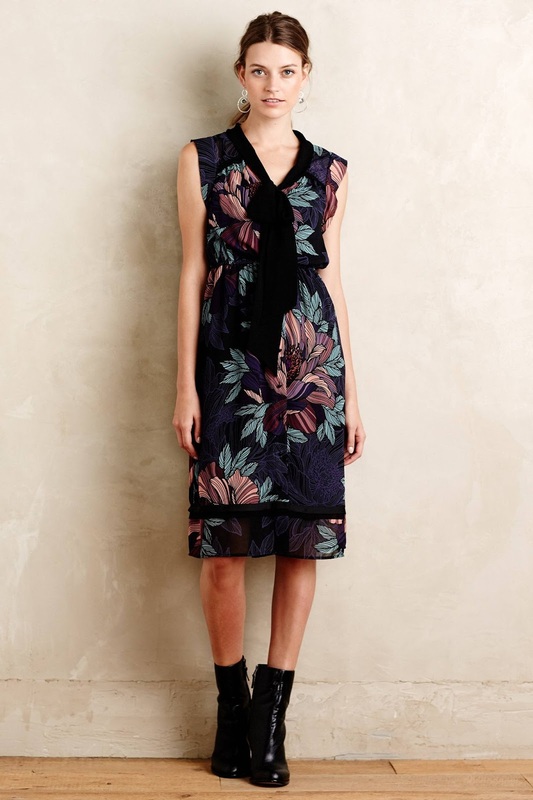 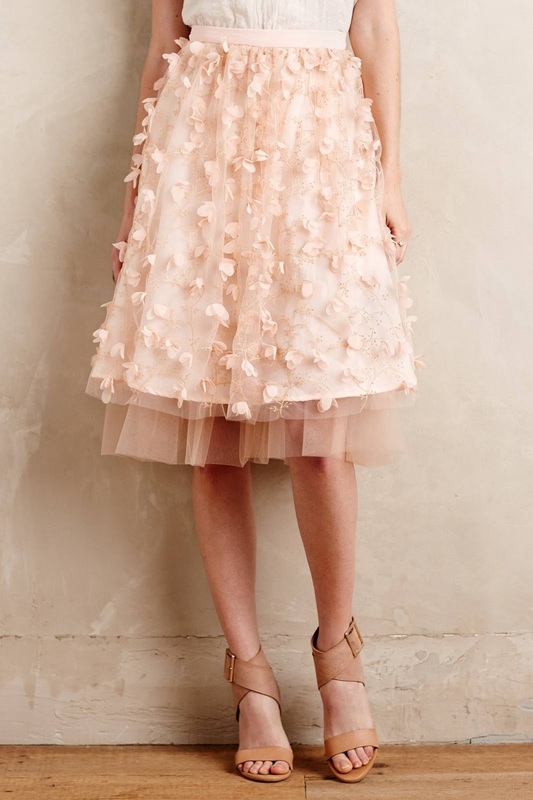 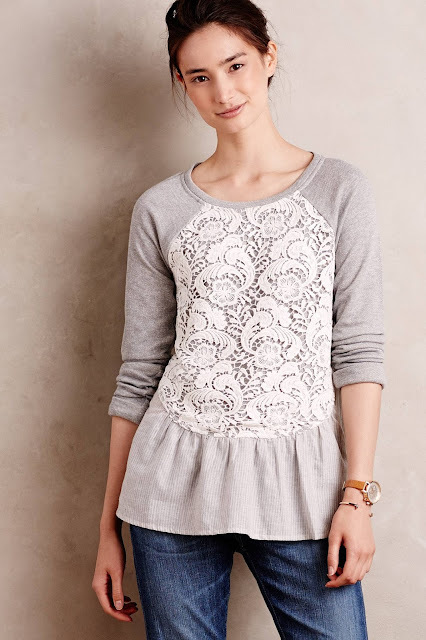 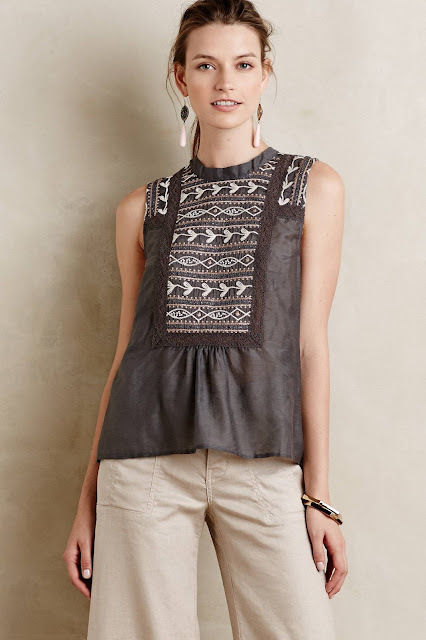 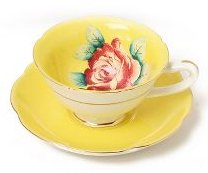 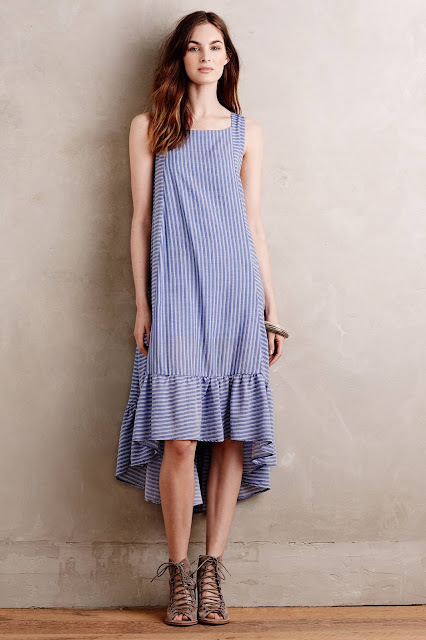 Today's Anthropologie SALE is so, so good! 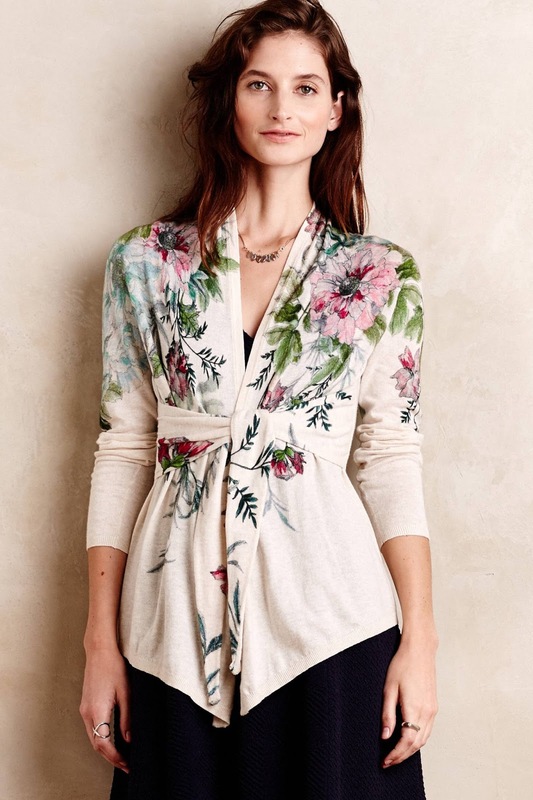 Lot's of gorgeous new styles went on sale, I'm really having a hard time deciding on what NOT to get! 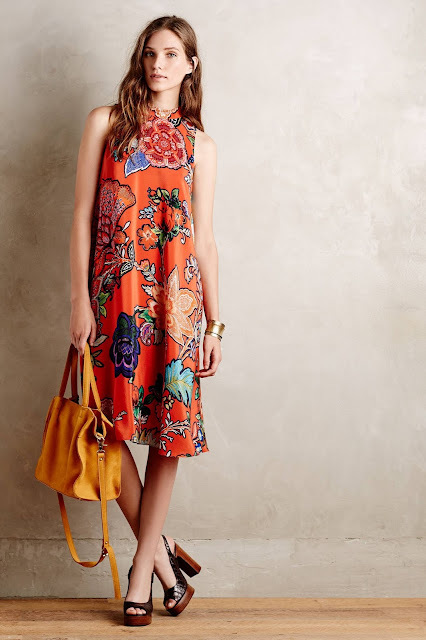 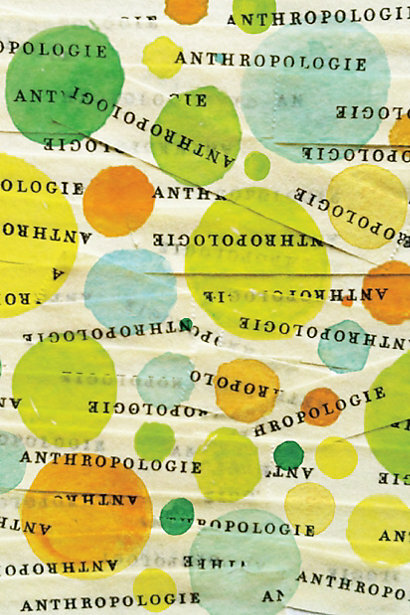 Anthropologie sweetened the deal even more by offering FREE shipping on orders of $150+. Use code FS150 at checkout to receive your discount. Anthropologie Pre-Black Friday SALE Is Here!